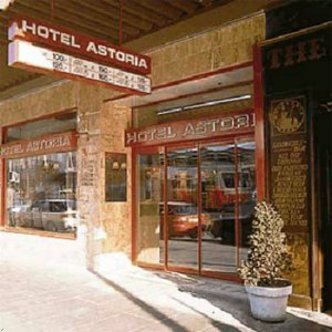 The Best Western Hotel Astoria is a three-star hotel well situated in the center of Geneve, next to the main railway station, the business area and the lake. A British pub with a large choice of beer is located on the premises. Start your day with our complimentary continental breakfast. Travelers will be pleased with our 24-hour front desk, our concierge and foreign currency exchange. Our rooms feature remote-control cable television with CNN, mini-bar and coffee/tea maker.